Amanda Sinclair is an author and teacher in leadership, change, ethics and diversity. 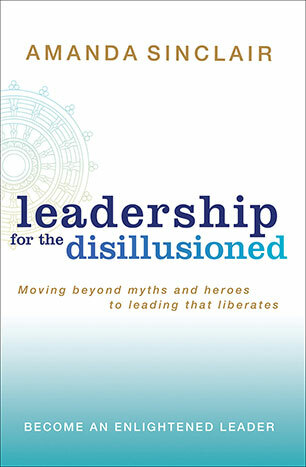 A Professorial Fellow at the Melbourne Business School, she has written many articles and books on leadership including: Doing Leadership Differently and Leadership for the Disillusioned. She consults to organisations and senior management teams, is a regular contributor to the business press, and also teaches yoga. 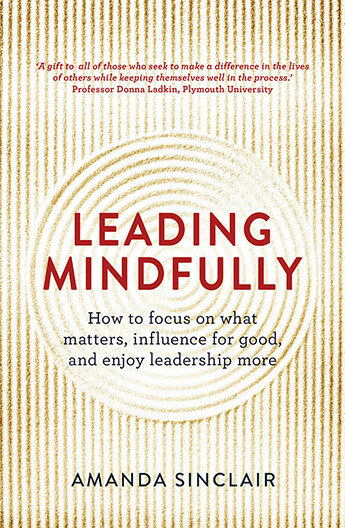 A guide to cultivating everyday mindfulness for leaders seeking to make their organisations and workplaces productive, fulfilling and enjoyable places to be. We expect our leaders to be superhuman, to provide all the answers and never fail. Amanda Sinclair offers an alternative and more realistic approach to leadership based on personal growth, drawing on Eastern philosophies.